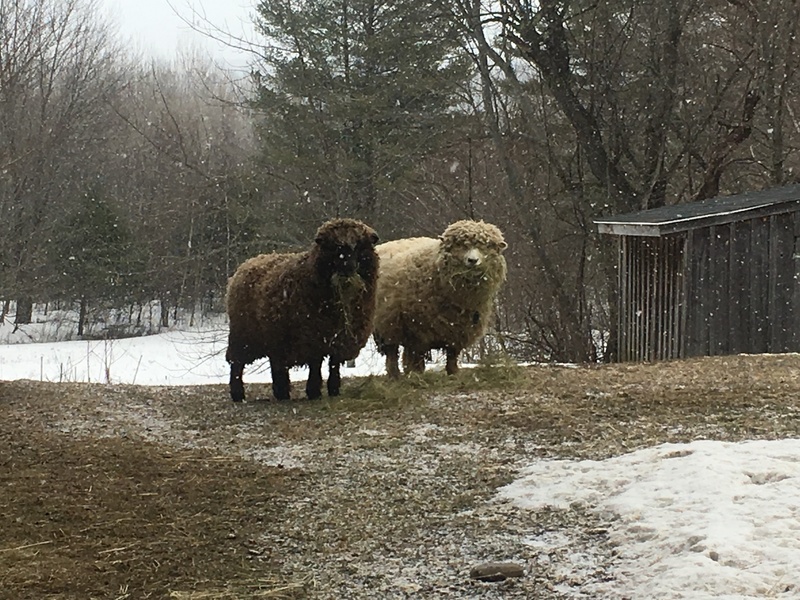 Our wool is made from a small flock of Romney sheep we started 17 years ago so Kenya, my oldest daughter, could show them in 4H. 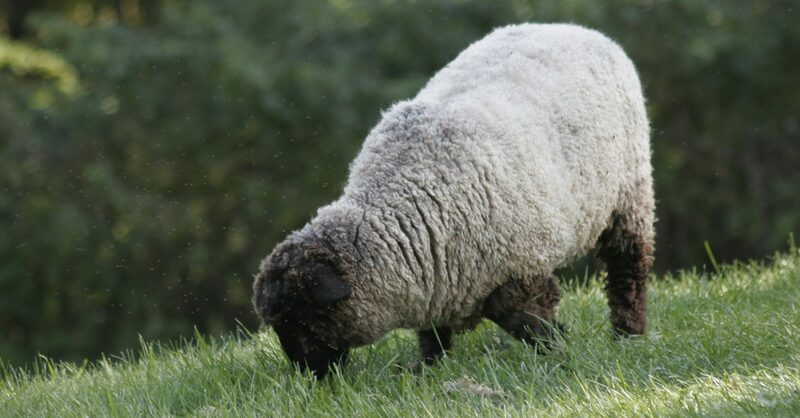 Our sheep are known for their exceptional wool quality. We hand shear, and hand spin the wool, and hand dye with natural plant materials. Talk about manual labor! 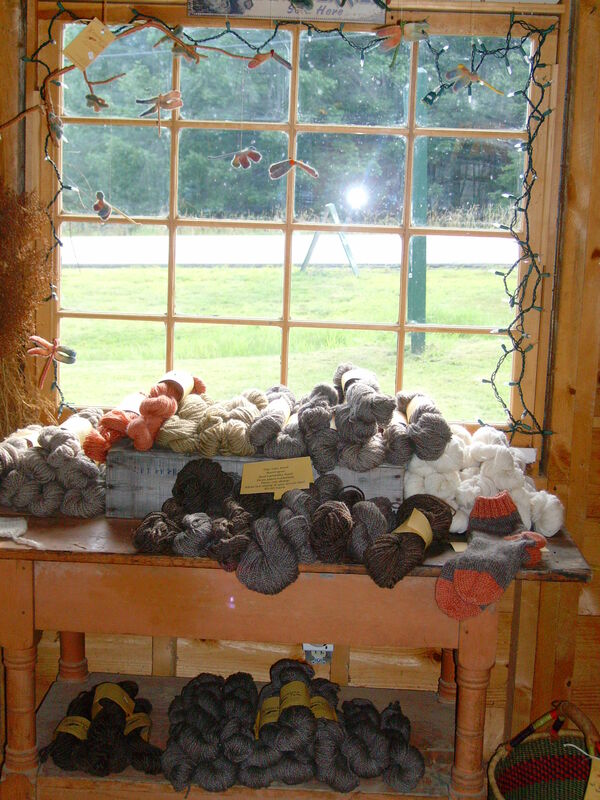 We sell the skeins of yarn and our own hand knit, wool socks. All sell for $45.00 per pair. Special orders on sizes by request. Each year we have 2 raw fleece panels to sell at $90.00 each. Let us know if you’re interested. Here at Winterberry farm we take pride in showing you our farm, and how we live here. We welcome you to visit our farm, and ask only that you let us know you would like a tour in advance so we can be prepared to greet you. Click here to contact us. We will start you out with a tour of the barn and all the animals. Here is where you’re welcome to add to our “living wall loom,” using dried and live materials we have collected, you add something wherever you like, to our loom. The tour gradually progresses to our seasonal flower and vegetable gardens and our year round high-tunnels (unheated greenhouses). We welcome questions and if we plan ahead, can include a packed lunch and organize a work session following the tour. For Family tours plan for an hour; for groups plan for 2 to 3 hours. Cost for self guided tours is $5.00 per person.